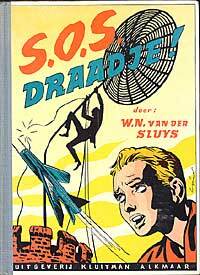 When possible it is always preferred to use a full sized antenna, especially when using low powered portable transceivers as for instance the FT817. 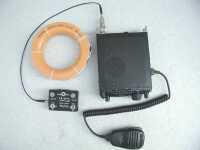 Most simple solution is to use a halve wave dipole and using a 50 ohm coax line to the set. 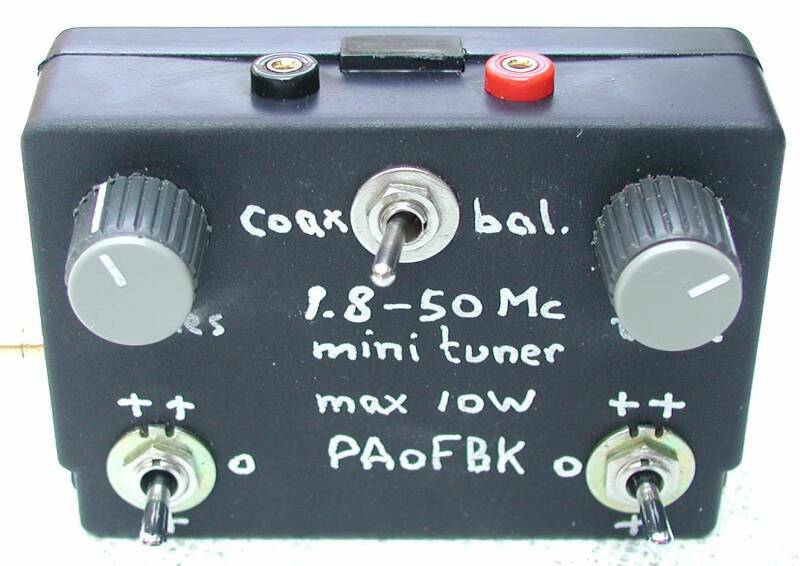 Direct coupling of the dipole to the coax line works ok, of course you can use a 1:1 balun for optimal balancing and to prevend radiating of the coax feeder, but how important is this for 5W output power? Difficult for this system is that for every band you need another dipole and the swr depends on the antenna hight and surroundings, so you are always busy to change the dipole lenght. 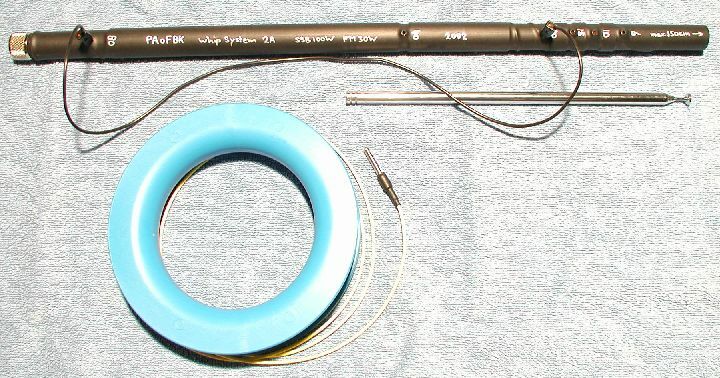 A dipole of 2x16m (splitted) loudspeaker wire of 0.35mm square (is about 0.65mm dia) and a 10m symmetric feeder line of the same (not splitted) loudspeaker wire, this antenna is tuned by a mini tuner with the Z-match principle. The (not splitted) loudspeaker feeder line behaves as a balanced line with about 120 ohm impedance, the loss is somewhat larger as 300 ohm line, but you will not notice this when using max. 10m of this line. 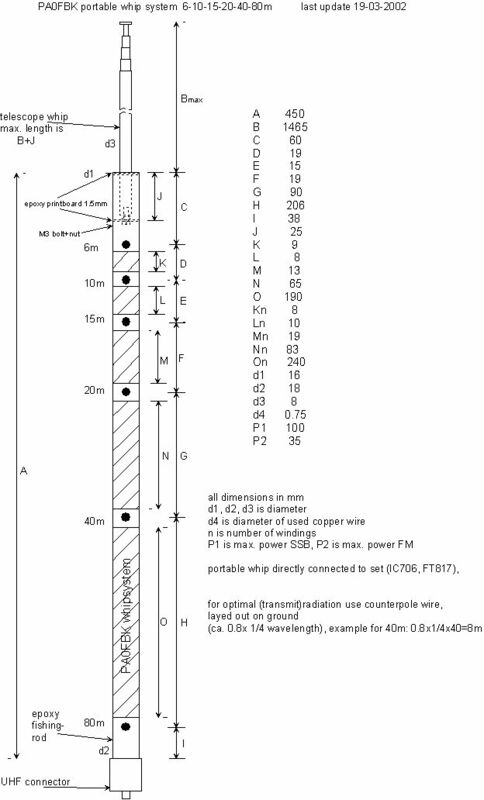 This antenna system is tunable from 6m to 180m (minimum and maximum frequency depend strongly on the used tuning capacitors! 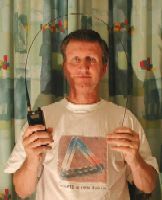 ), I use it portable with a 5m fibre-glass telescopic fishing-rod in the middle and 10m thin kite-line at each dipole end to ground. The result is an inverted V antenna, the centre at 5m and the ends at about 1.5m above the ground. For transport the complete antenna with feeder line is wound on a small kite-line reel (15cm dia). The telescope fishing-rod is about 1m long, so it is possible to carry the complete HF station by bike, hi. this saves place in the tuner. 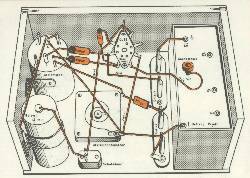 The primary winding has 30 turns with taps at 12 turns and 18 turns. For tuning lower than the 80m band, extra capacitors can be switched in parallel to the tuning capacitors. Notice that both switches must have 3 positions, the middle postion is a "not connected" position. 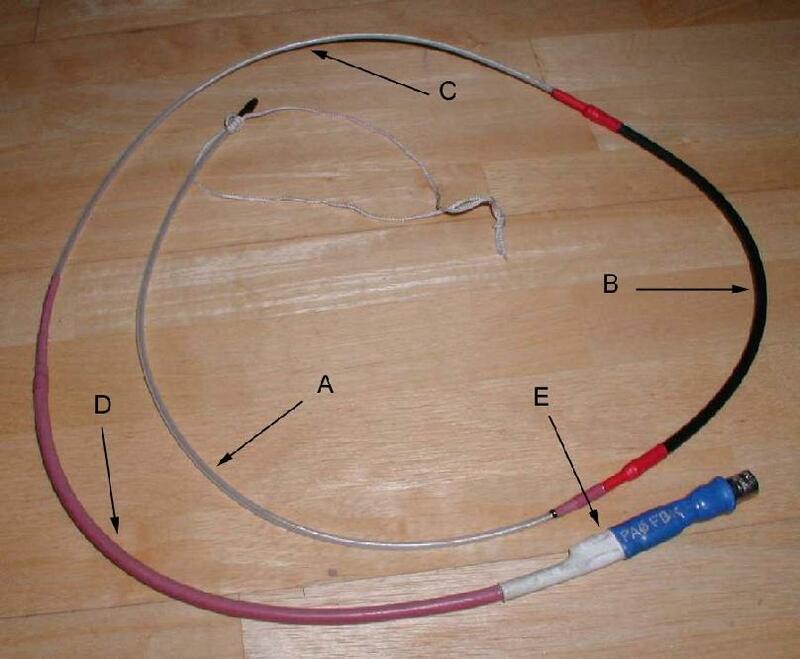 Also coax fed antenna's or long wire can be tuned by switching one end of the output winding (7 turns) to ground. Here the tuner and antenna on reel, next to the FT817, small or not? 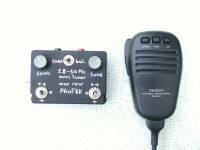 The dimensions of the tuner are about the same as the FT817's microphone. 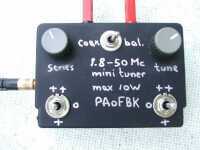 Close-up of the tuner front, I built it in a small plastic box of only 76x54x24mm. Inside the tuner, the 33mm Amidon core is the largest part. Notice the 630V fixed foil capacitors (four left, one right). Probably you can also use ceramic capacitors, mostly they have lower voltage rating, so try itout. The two antenna connectors are 2mm dia, the 50 ohm connector to the FT817 is an SMB type, coax is 3mm RG174. The 7 turns of the output winding must be wound at the ground part of the primary winding, as indicated in the diagram. Of course you can use the tuner with other QRP transceivers than the FT817, I think that max. 10W should be possible, this depends on the used tuning capacitors (I used two very small foil capacitors from portable medium wave receivers, 2x150pF each). 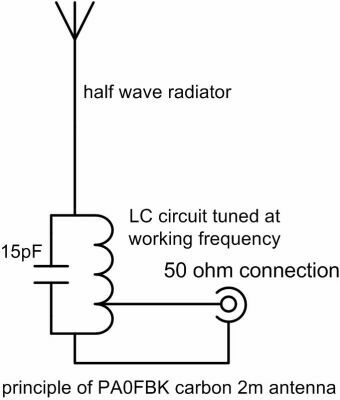 Also the impedance of the antenna on the used band is important, so it is possible that on one band you can use 20W and on another band only 10W. The Amidon powder core will give no problem, it is recommended for more as 100W. So when using larger tuning capacitors with more distance between the plates, you can also build a 100W version of this tuner (use larger wire diameter and be aware that the loss in the core increases with antenna impedance and frequency). Another nice antenna is very suitable for owners of an IC706 or FT817, but of course it is also usable with other transceivers and receivers. 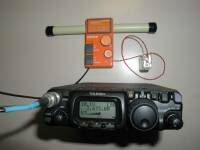 With this antenna you can be QRV everywhere within a few minutes, for instance you are on business-trip in a hotel room or perhaps you are on holidays at a camping place. 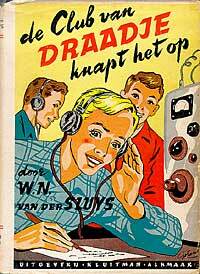 Still you can be QRV in a few minutes on all ham-bands from 80m to 6m and even on 2m. On top you see the whip antenna, covered with black shrink-foil. 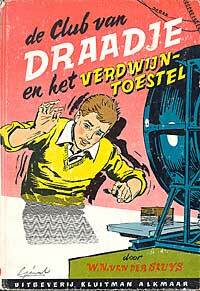 Next under you see the telescope whip and below you see the counterpoise wire, wound on a plastic kite-line reel. Nice drawing or not? It was a lot of work, but the result may be seen, is my opinion. The antenna is mounted directly at the back of the set, by means of a PL 90-degree corner connector. Some more description about this antenna: I used a piece of a fibre glass fishing rod for the lower part of the antenna (length A=450mm). The black circles are 2mm female connectors. Using a wire of about 50cm with 2mm male connectors on each site you can shortcircuit the not used inductors starting from the 80m connector to tune to the other bands. The antenna will also work on the 30/17/12m bands by connecting to the next lower band and then shove in the telescope some more. For instance for 17m the shortcircuit wire is connected between the 80m and 20m connector. 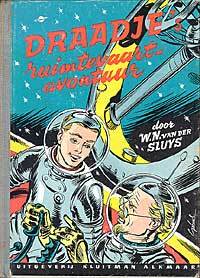 Because the telescope is shoved in some more now, the efficiency of the antenna will be worse, but it works! And if you don't have another antenna you can also tune this antenna to the 2m band as 5/8 wave antenna, use the 6m connector and tune to lowest swr. Latest news: The antenna is also usable on 70cm, connect to the 6m connector and tune to lowest swr with the telescope length. Finetuning to minimum swr is possible by shoving in and out of the telescope. The max. length of this telescope is about 1.50m, I bought it somewhere at a ham market. The number of turns is designed so that maximum length of the telescope is available at the lower part of each band, this will give the optimal efficiency. You will see that the length of the telescope is dependent on the surroundings, in house the length will be less to achieve the optimal swr. I used 0.75mm dia copper wire for the inductors, therefore the antenna is usable for 100W SSB power. The number of turns can be seen in the table above, there is no space between the turns. Wh en using only for QRP transceivers as for instance the FT817 (max. 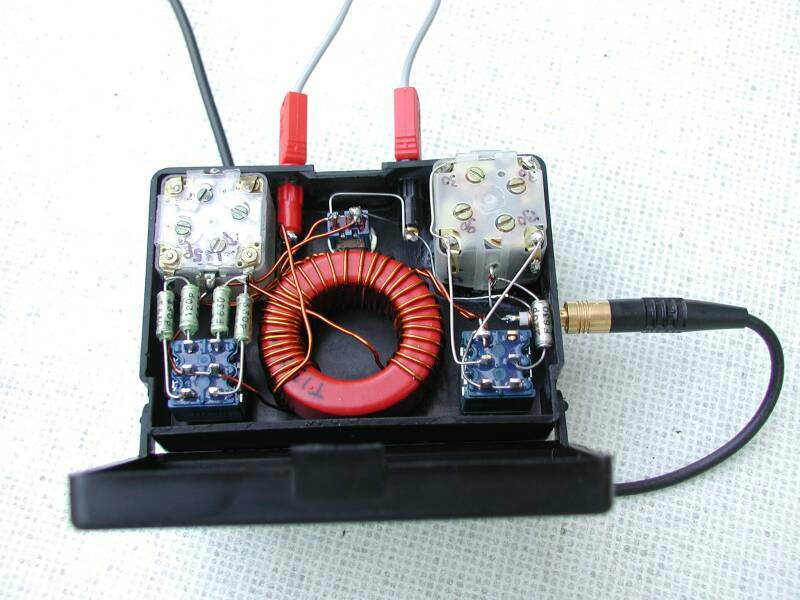 5W output) you can use copper wire of less dia, length A will be less then. Meanwhile I made a version for the FT817, I will soon publish here the dimensions and number of turns. 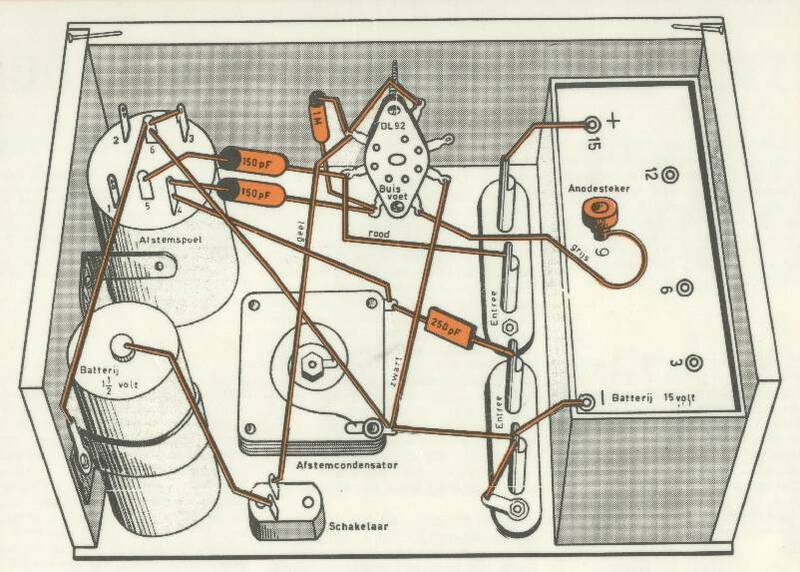 I think that it is clear that the telescope is connected to the 6m connector and all inductors to the connector nearby, so all inductors are series connected. The UHF (PL) connector is connected to the lowest 2mm connector and of course to the lower site of the 80m inductor. I used 'superglue' to fix the connectors and wire. Shrink sleeve covers the inductor part. 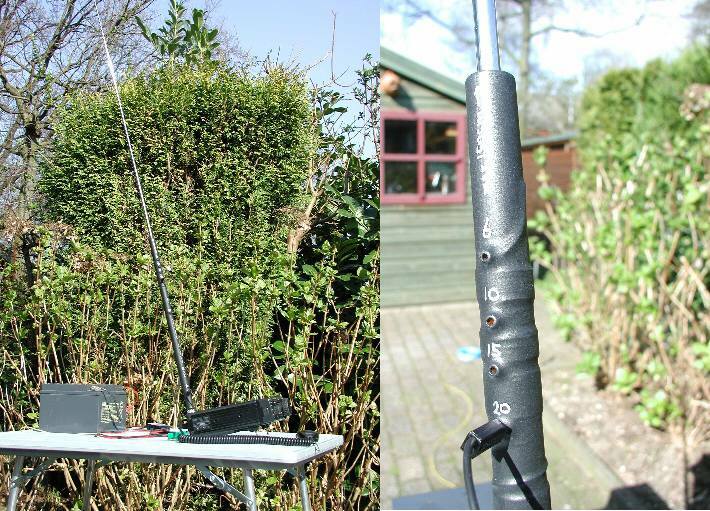 Here you see the whip antenna directly connected to the back of the IC706, power supply is a 20Ah portable 12V battery, on the right image you can see the yellow counterpoise wire on the background. * Don't expect 'miracles' of this antenna (I do not believe in miracles, hi), of course this is a very shortened 1/4 wave antenna, especially at 80m and 40m. Important is that the antenna can be tuned for optimal swr, so the transceiver 'sees' the right 50 ohm impedance and therefore delivers optimal output power. 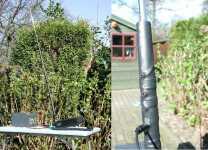 You will be surprised about the results, especially at 10/15/20m, but also at 40m and 80m the antenna is still usable. 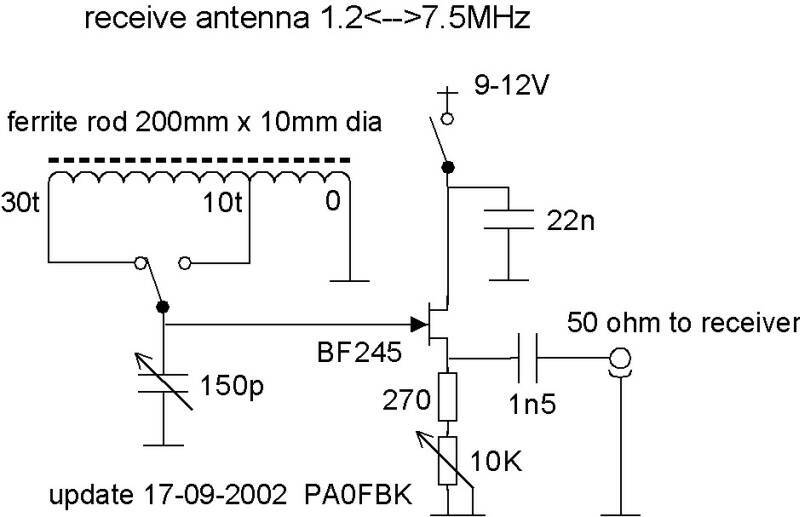 Especially for this very shortened antenna it is very important to use a counterpoise: A wire connected to the ground connection of the transceiver and layed out on the ground. A 1/4 wave antenna without counterpoise works very bad, in the hotelroom, throw it out of the window (not the antenna, but the counterpoise and do not loose the end, hi). The optimal counterpoise length (depending on surroundings) is about 0.8x1/4 wave, so for instance for 40m it is 0.8x1/4x40 = 8m. I use a small plastic reel for kite wire, it contains now 16m copper wire of 1mm dia., this is rolled out to the right length (experimenting with the length and also with the length of the telescope for optimal swr). 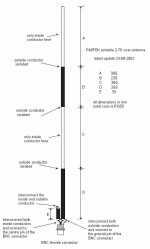 If the antenna is only used for receiving, then the length of the counterpoise is less important, a simple wire of about 5m is ok then for all frequency's. The antenna also works at a tripod, the adapter was made of 3mm epoxy printboard at which a connector from PL to BNC is mounted. Also you see a 4mm connector (grey) to connect the counterpoise wire (yellow). RG58 coax to the set is ok, try to keep this coax cable as short as possible, I tested it at maximum 8 meters without problems. This very good and light antenna will give about 2S-points more gain as the mostly used rubberduck porto antenna. Carbon rod, is this useful as antenna radiator? 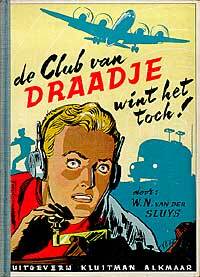 Yes it is, the DC resistance appeared to be very low, I measured only 10 Ohm for the 2mm dia rod at 96cm length. Because the rod behaves as a half wave radiator, the impedance at the ends will be high. Therefore it is not a problem if there is some resistance between the 3mm copper/brass tube and the carbon rod. The advantage of the carbon rod is its small weight and also its flexibility. Here you see a drawing from my notepad, I hope it is clear enough. I used a BNC connector in which a short piece of 8mm fiberglass pipe was glued. Outside the rod a coil with 4wdg and tap at 1wdg for the 50 Ohm connection. Inside the pipe a 15pF (500V) ceramic capacitor. Inside the 8mm pipe comes a 6mm glassfibre pipe, then a 4mm copper/brass pipe and then a 3mm copper/brass pipe. The upper side of the coil was soldered to the 3mm pipe. Now the 2mm carbon rod can be 'pressed' in the 3mm pipe. First remove some epoxy from the outside of the rod for about 25mm by carefully sanding. The rod should fit tightly in the pipe, possibly a few very thin copper wires can be placed between the pipe and the rod. After that a drop of superglue will finish it. Tuning is possible via the length of the rod (before bonding!) and also by vary the space between the windings of the coil. The halfwave carbon antenna has a high impedance at the ends, the coil with capacitor has resonance at 2m, so the antenna rod has a good match. The tap point at 1 wdg gives the 50 Ohm match to the porto. 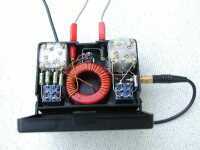 Be aware for the maximum transmit power to the antenna, the voltage at the capacitor can become to high then, max. 5W gives no problems. Use different shrink sleeves to complete. For eye protection I glued a small plastic cover at the top of the antenna. A good working and light 2m porto antenna, test the difference with a rubber duck! Here the prototype, the antenna rod and impedance adaption are placed in the case of an old oscilloscope probe. The original trimcapacitor is used, for easy tuning of the antenna. 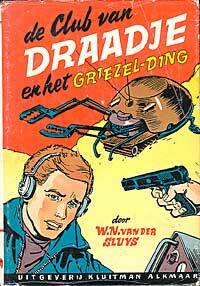 Sometimes it happens that realy no place is available for any antenna. 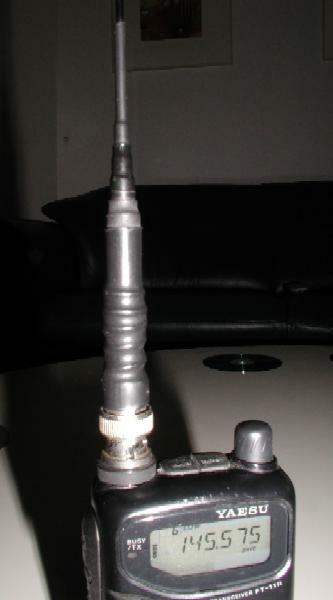 Even then it is possible to 'keep in touch' when using this ferrite antenna. In combination with the FT817 you have a very compact receive system and you will be surprised when you hear what still can be received with this very small antenna. 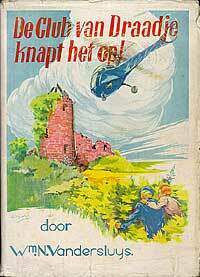 During the latest 'baloon fox hunt' here in the Netherlands it was possible to hear the 80m bacon during all the time. The ferrite antenna and the FT817 were simply placed on a table next to me on the ground floor. Just a few minutes before the landing the signal disappeared (the distance was about 100km then). Of course the antena will work with any other receiver or tranceiver. I used a ferrite rod of 10mm dia and about 20cm length, if you have a thicker or longer rod, then this is still better, also you can use more rods together to make a thicker one. Adapt the amount of turns to get the right tuning range. The inductor was made of 0.5mm dia emailled copper wire, it has 30 turns with a shunt at 10 turns. The inductor is placed exactly in the middle of the rod. I used a defect small medium wave radio, all parts were removed except the tuning capacitor, the potentiometer and both switches. The old circuit board had place enough to install the the BF245 FET buffer. This circuit works very good, first I did some experiments with a couple winding at the ferrite rod to match to the 50ohm input impedance of the FT817. This works, but very much signal loss is the result. Therefore I tried a circuit with a FET buffer and a direct coupling to the high ohmic point of the tuned circuit. Now the complete signal is available for the receiver because the high-ohmic FET input nearly charges the tuned circuit. 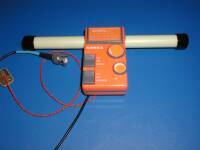 The ferrite rod is placed in a piece of plastic electric tube. At the place of the original (too small) ferrite rod I filed out the plastic case to make room for the plastic tube. On the picture it seems that the circuit board is rather complex, but in fact only the tuning capacitor, the potmeter, the two switches and the BF245 circuit are mounted (at the other side, not visible on the picture). One switch is used to chose between 10 turns or 30 turns for switching between 3.4MHz to 7.5MHz or 1.2MHz to 4.5MHz. Of course is the tuning range also dependent on the used tuning capacitor, the amount of turns and the type of ferrite rod, some experimenting is recommended. Above 8MHz were the results worse, in that case you can better use a small piece of wire as antenna. The other switch is used for power on-off. 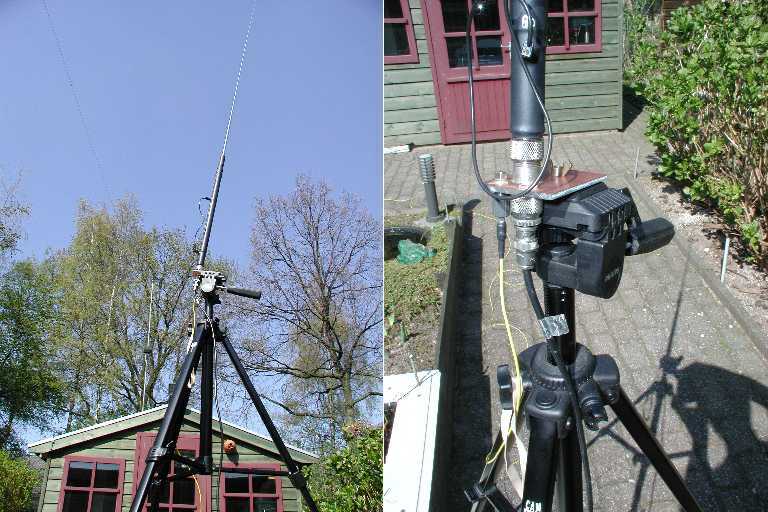 Here an 'action picture' of the antenna in combination with the FT817, be awared that the microphone is not connected, probably the BF245 FET will not survive if the PTT is activated. The antenna is supplied here by means of a 9V battery, maximum current is about 8mA, but this is not always necessary, by means of the original potentiometer it is possible to decrease the current (and of course the gain) till about 0.3mA to save battery power. 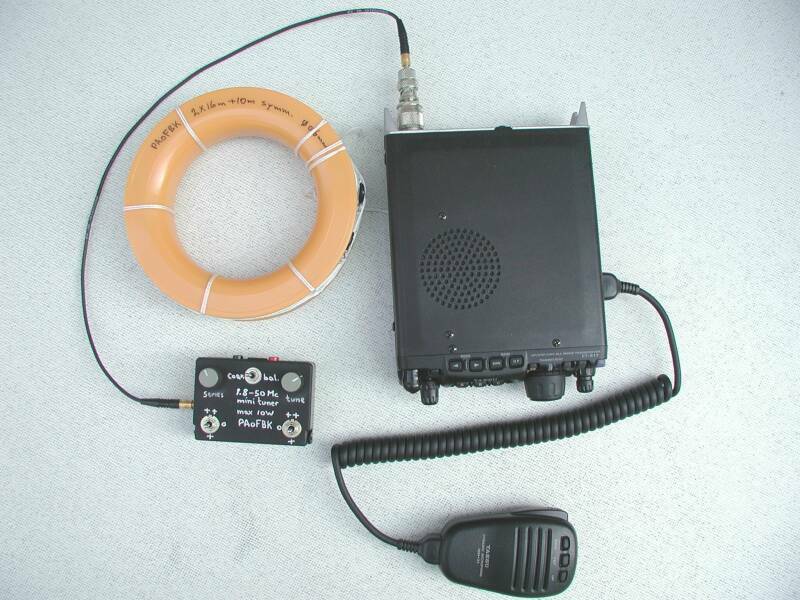 It is also possible to supply the ferrite antenna via the ACC connector of the FT817. This is also a nice ham project, een small antenna for 2m and 70cm, after using it you can roll-up the antenna, very nice on holidays. 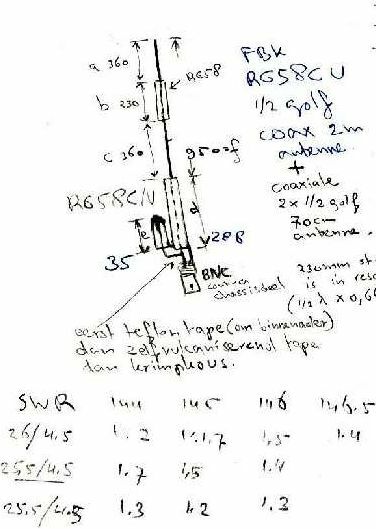 Earlier I build the so called "Townsman" antenna (here in Nijmegen promoted by PA0LWZ), which is mainly constructed of aluminium strip. 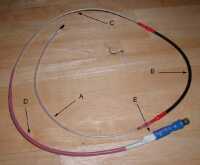 I invented a similar system, but completely made of RG58 coax. Looks much better, or not? 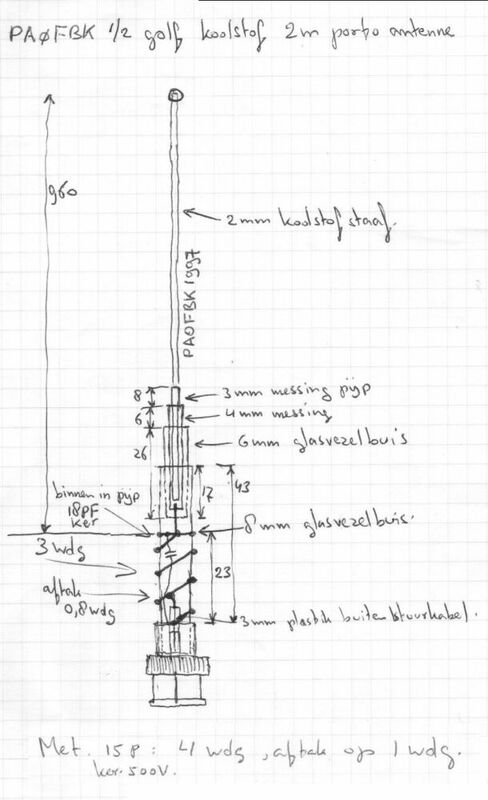 Some more explanations: The complete antenna is made from 1 piece RG58 coax. At a and c (each 360mm length) the outside conductor has been removed, so you can imagine b (230mm) as a pipe in which the inside conductor is feed through. 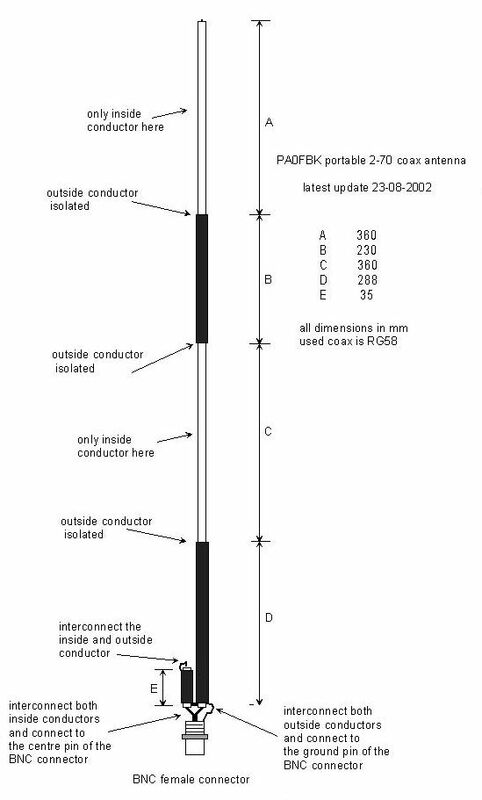 At the upper side of d (288mm) the outside conductor is isolated. At the upper side of e (35mm) the inside conductor and outside conductor are shortcircuited. d and e are at their lower side connected with their inside and outside conductor and also at the bnc connector. This antenna works as follows: a, b and c are together a half wave radiator at 2m. b resonates at 70cm and behaves therefore as a coaxial coupling between a and c, which are each other a half wave radiator at 70cm. For optimal adaption to 50 ohm there is the impedance transformer, consisting of d and e. The length of d and e is rather critical, by vary this, you can improve the swr, if necessary. And this is how it looks like. This one has an extra shrink foil over d, to make it better water resistant. Under the blue and white shrink foil you will find e, fold-up along d. At the top of the antenna (just above the hang-up wire) a plastic cap is mounted. 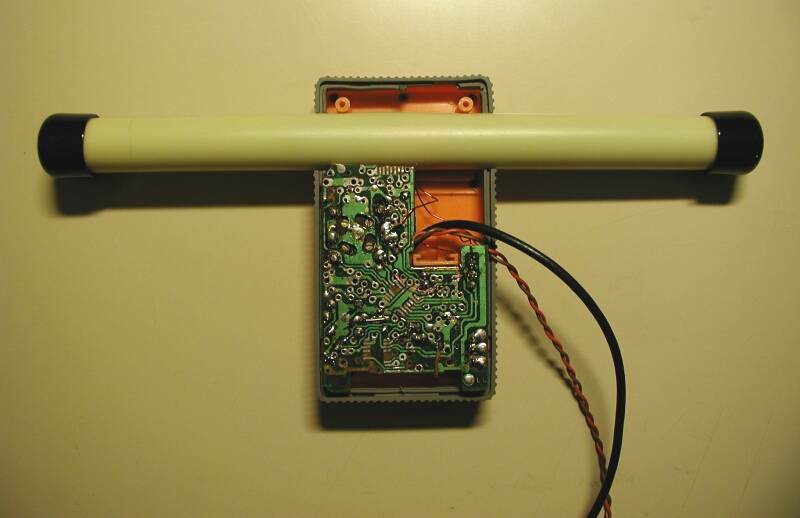 This antenna is as good as a "slim Jim" or "J" antenna and has the advantage that it works both at 2m and 70cm. Rolled-up it takes less place, fine at holidays. You can easily hang it at a branch or so and also inside a fibre-glass fishing rod (not carbon!) works fine. 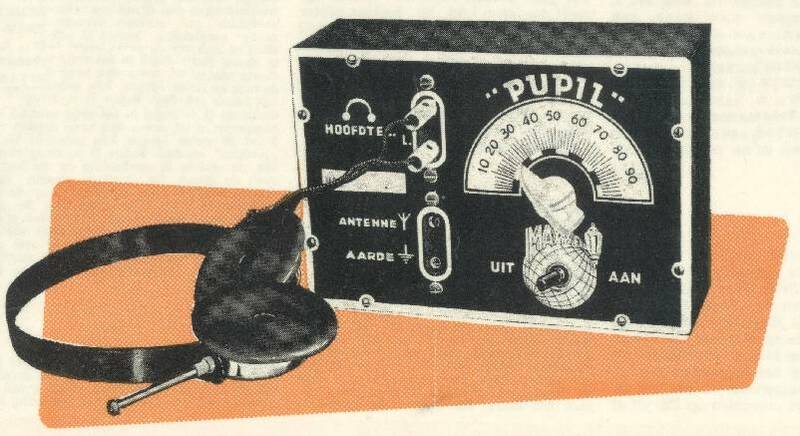 This is a picture of one of my first home build receivers, we are talking about 1958 then, the Pupil was a single valve AM medium wave receiver with a DL92 battery valve, heater voltage 1.5V en anode voltage 15V. This 15V was very low for a radio valve, but still it worked fine, (even at school with a small wire to the central heating as antenna). I always preferred to have a place in the back of the class-room, hi). Still I am thankful to my father for honouring my "appeals" at the age of 8 years for giving me the assembly kit. 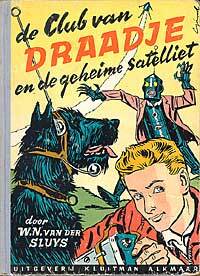 After that I was completely infected with the "radiovirus". 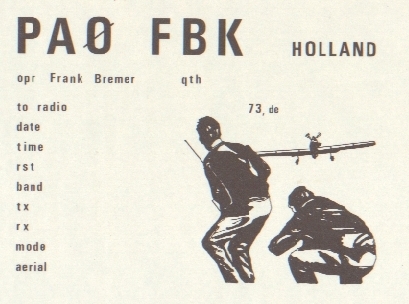 With a modification, made by PA0PDK as far I can remember, it was also possible to receive hamradio at the 80m band (about 1958 most ham amateurs used AM modulation).